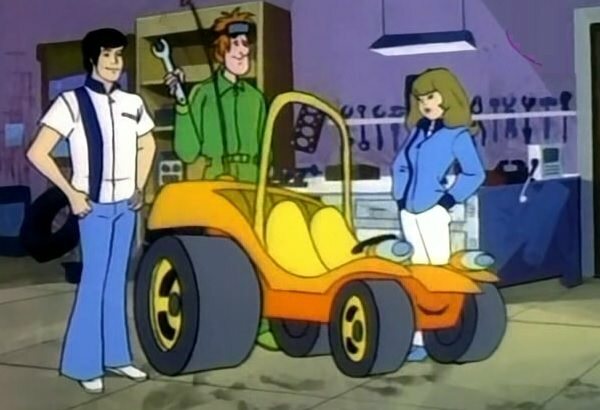 Maybe we'll get a new Speed Buggy. Do ya? What liquid is considered the "universal solvent"? Why does a 10 foot Wookie live on planet Endore? Cobalt is already in very short supply due to its use in Li-ion batteries. Then there's no getting around a simple fact: To break hydrogen free from oxgyen in a water molecule takes just as much energy as you get back when you re-combine them. Where does that energy come from here? Since the only inputs are water, carbon dioxide and cobalt, they have to be "burning" the cobalt somehow. What cobalt compound(s) are produced?